PremiuMax - is your online assistant in the world of files. PremiuMax.net - is a unique service that "corrects" any links from different file hosting services. We turn “Premium Only” links into “Free Download” links. Do you downloading files from Turbobit, Filepost, Dizzcloud, Rapidgator, Uploaded.net Ryushare and other one-click-hosters? Now you don’t need to buy Premium for all these hosters. Now you can download any files from any file hosting service at a very high speed. With PremiuMax.net, you can download any files with Premium advantages without buying Premium membership at these hosters. PremiuMax.net is a bridge between you and a file hosting service. Forget about Premium accounts at hosters. We will process your links and you will get your file in a couple of seconds. All you need to do is to enter a link into the box at our Download page. In a matter of seconds our service will process your link and provide you another one. Now you can download your file at high speed. To try out our service, you don’t need to register! PremiuMax.net - offers 51 file hosters to choose from. New hosters are added every week..
PremiuMax.net - is all you dreamed of but never imagined it was possible! 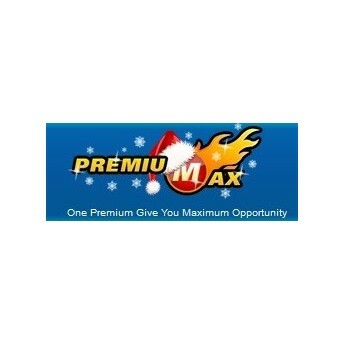 PremiuMax.net : We can save, and we really save your money.